David Lynch's open letter to Donald Trump. So here we are. In an interview published on Saturday, David Lynch told the Guardian that Donald Trump “could go down as one of the greatest presidents in history.” That fragment, stripped of context and placed in headlines and tweets, stirred outrage among many of Lynch’s fans, but it also caught the eyes of Trump himself, who tweeted out a Breitbart article highlighting Lynch’s apparent approval. Now Lynch has spoken himself in a Facebook post, which doesn’t clarify his stance on Trump so much as muddy the waters further. For those who found Lynch’s initial comments naive at best, this addition won’t do much to change their minds. 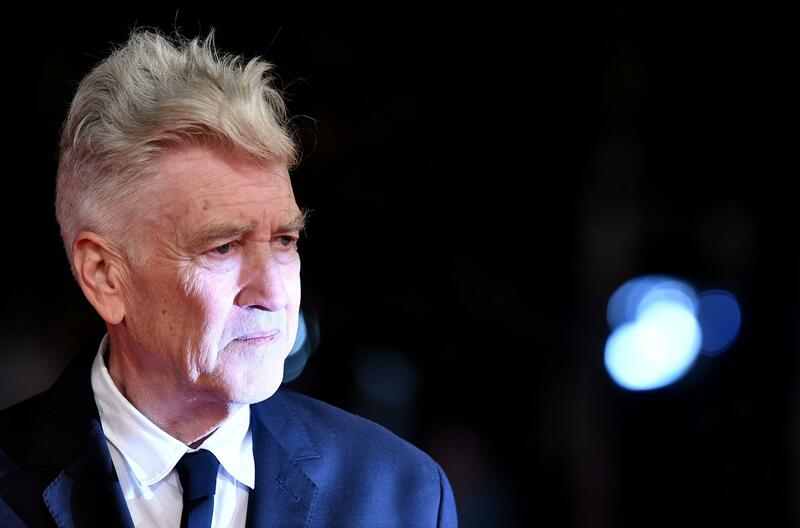 In the Guardian interview, Lynch was clear that he meant Trump could be “great” in the sense of being influential, but to say that Trump’s presidency has “disrupted the thing” is to speak from a place of insulation and privilege—underlying it is a sense that disruption is a good in and of itself, from a person who knows that their own life is unlikely to change no matter what. It’s no less guileless to suggest that all Trump needs is a good talking-to, or that he possesses either the opportunity or the ability to unite the country. Lynch’s work has never been overtly political, so it’s not surprising that his thoughts on matters of state aren’t especially sophisticated, or even solidly formed—he supported Reagan in the 1980s, and Bernie Sanders in the last election cycle. But if there’s one thing Lynch does believe in, at least to judge from his art, it’s evil, and this far into Trump’s presidency, he ought to know it when he sees it.